Print those coupons now! 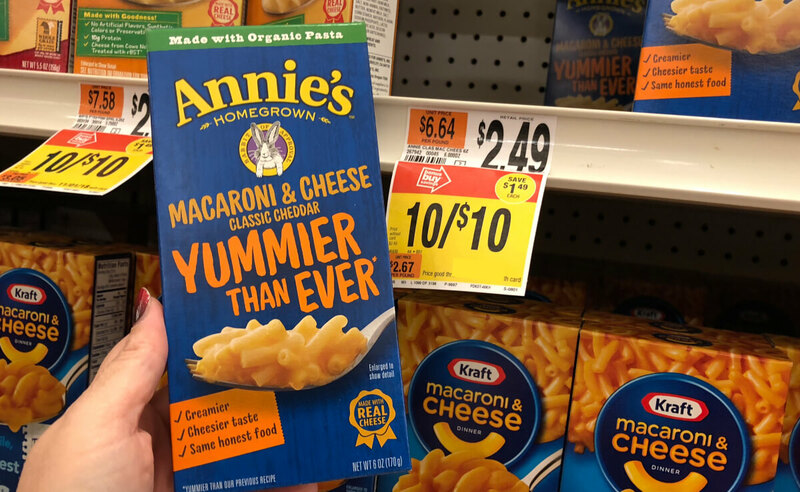 Through 3/21 Stop & Shop, Giant, and Giant/Martin have Annie’s Mac & cheese on sale for just $1.00 each! 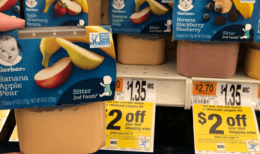 That awesome $0.50/1 Annies Homegrown Products (excludes dressings, marinades, and condiments), printable coupon is Back! (see note below). After coupon pay NOTHING! Score FREE Mac & Cheese! As alway’s check your local ad/shelf pricing before checking out! Note! 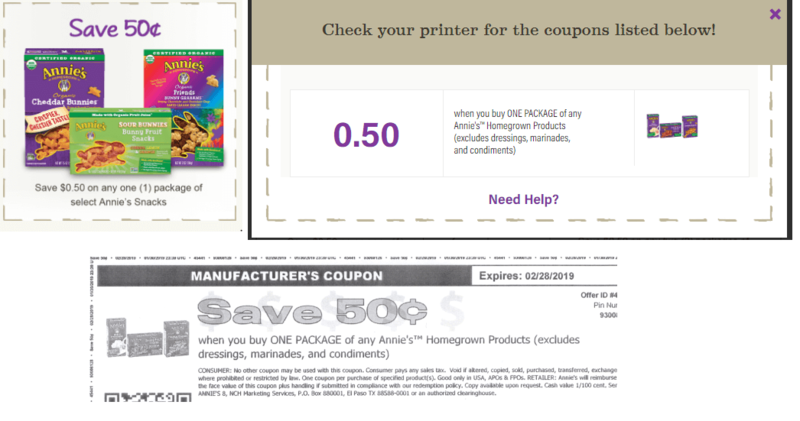 the coupon you want to print is the one shown below, the image is incorrect the actual coupon prints as $0.50/1 Annie’s Homegrown Products excluding dressings, marinades and condiments. Almay Squad Singles Eye Shadow and Cleansing Towelettes as Low as FREE at CVS! 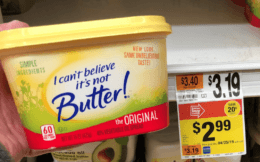 Stop & Shop Preview Ad for 3/22 Is Here!